Spicy 🌶 + Cheesy 🧀 = Delicious! Try our Jalapeno Poppers tonight! Mix serving of cottage cheese with stevia, to create a "cream cheese" like taste. Create jalapeno "boats" by cutting jalapeno peppers in half lengthwise and removing seeds. 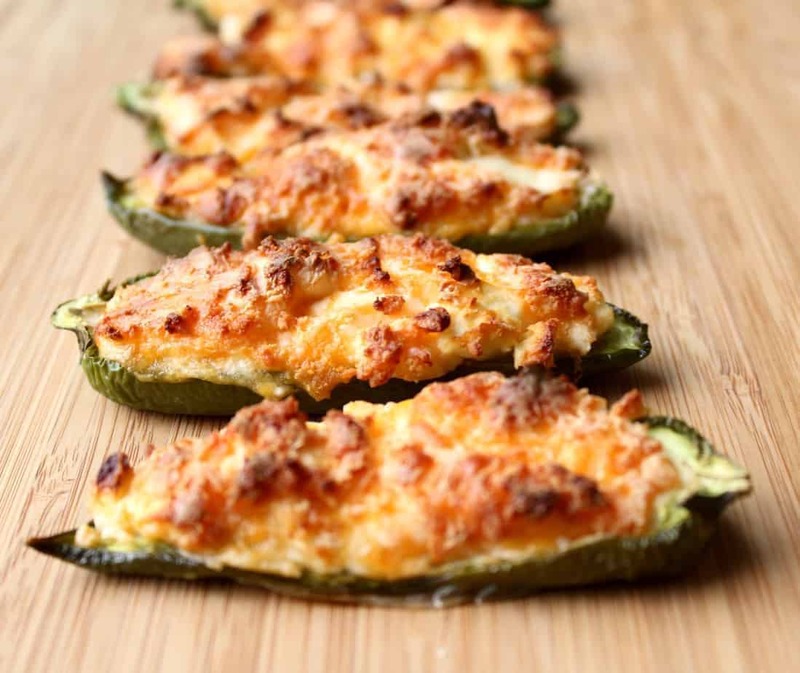 Scoop cottage cheese mixture into jalapeno boats. Bake at 400 for about 20 minutes. Crumble melba toast on top of boats, if desired, during the last 10 minutes of baking.